Ensemble neoN takes new music to the next level. Bringing with them youthful experimentalism in their sonic adventures, the ensemble has throughout its short life established itself as a progressive, original and uncompromising group on today�s contemporary music scene. 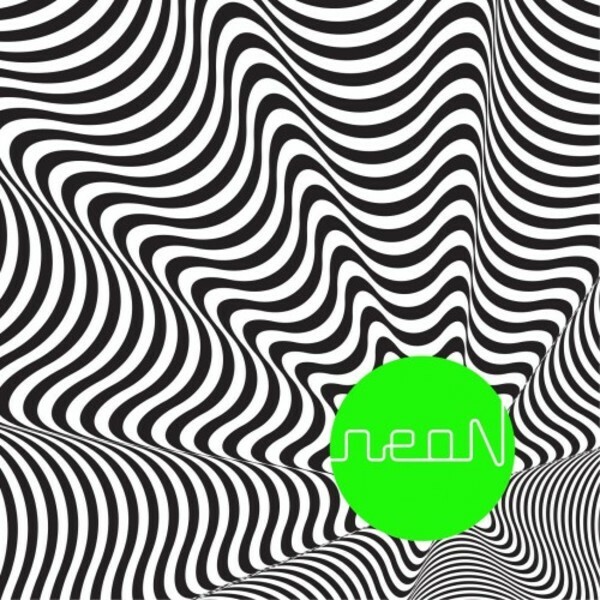 Their debut album �neoN�, consisting of five pieces, establishes the group as a considerable force on the experimental music scene. It features music by Alvin Lucier, Oren Ambarchi and James Rushford, in addition to works by the ensemble�s own composers Kristine Tjogersen, Jan Martin Smordal and Julian Skar. The album contains liner notes written by the experimental singer/songwriter Jenny Hval. Consisting of twelve Oslo-based musicians with a passionate interest in contemporary music, Ensemble neoN strives to initiate, produce and perform music that reflects current trends in music and other art forms. Although rooted in the experimentalism of contemporary Western art music, Ensemble neoN easily defies any conventional genre boundaries, drawing on musical impulses and inspirations ranging from improvisation, soundscapes and musical theatre, to pop and electronica. With members with a background from several leading Norwegian orchestras and ensembles, the group and its members have already made an impact and gained recognition both as individual musicians and as a group at home in Norway � most notably winning a Norwegian Grammy Award for their collaborative album with Susanna Wallumrod, �The Forester� � and internationally, with The New York Times describing the group as �an impressive group� for their performance at the 2016 Mata Festival.